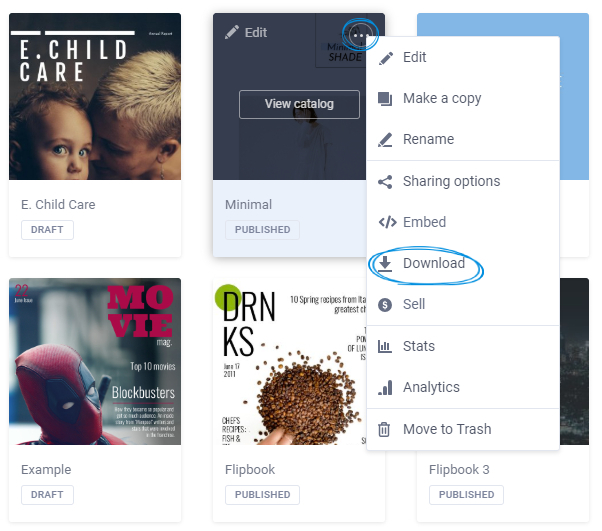 UPDATE: Flipsnack now offers a VIDEO and GIF download option as well! Read more about the VIDEO download and GIF download here. Dear users, we have great news! 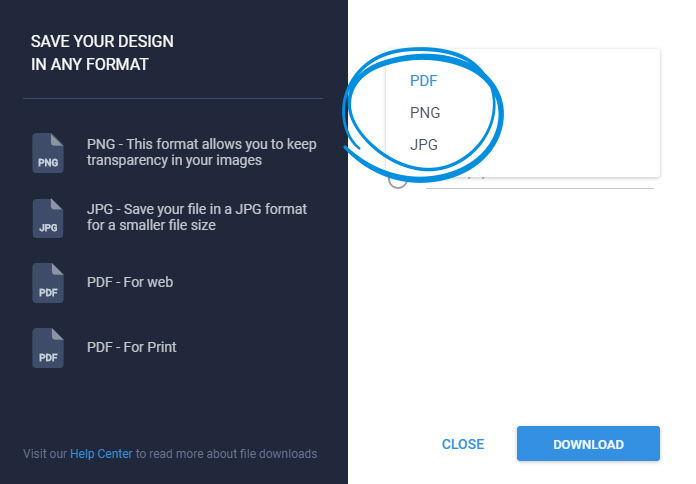 Starting today, you can download a flipbook created from scratch in multiple formats such as JPG, PNG and PDF. 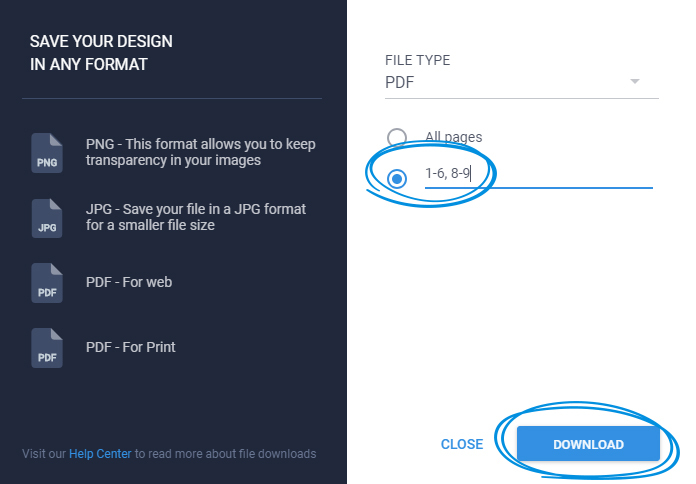 There are two methods to download your publication as PDF in Flipsnack. The classic process is using the Download button in My Flipbooks. From the newly opened pop-up, select and click on Download. 2. Now you can download your flipbook as PDF even if it's not published yet, from the top right corner of the editor. It will lead you to the downloading options. Now, select the pages you want to download. 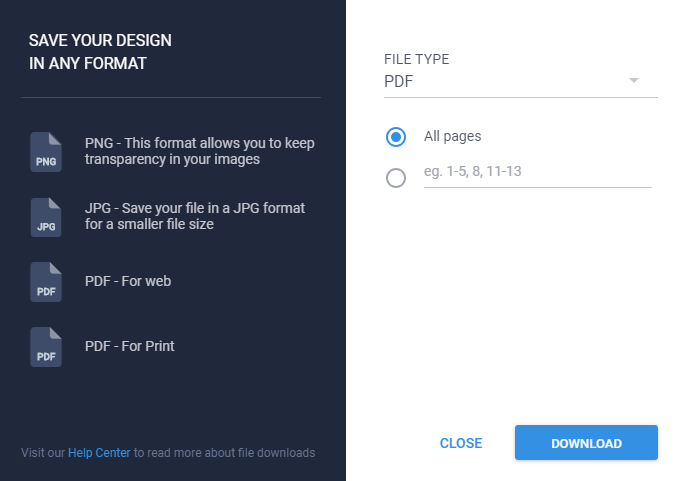 For example, if your flipbook has 10 pages but you do not want to download page 7 and 10, you can select pages 1-6, 8-9 as shown in the below screenshot. Once you have that selected, just click Download. Awesome, right? Glad you like it, too! There is another great quality of the new PDF download. From now on, the flipbook generated with Flipsnack will support all the links inserted in the publication from our editor. 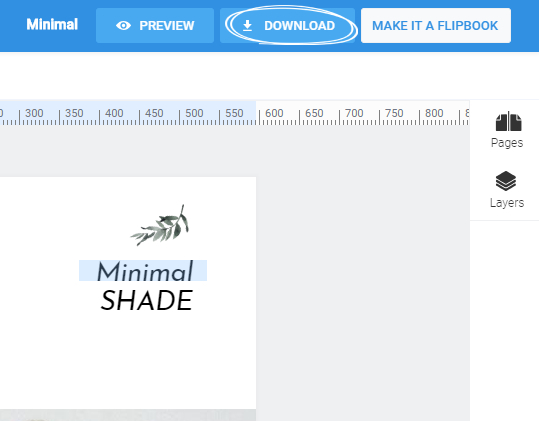 Check out this article to learn how to insert hyperlinks in your flipbook. 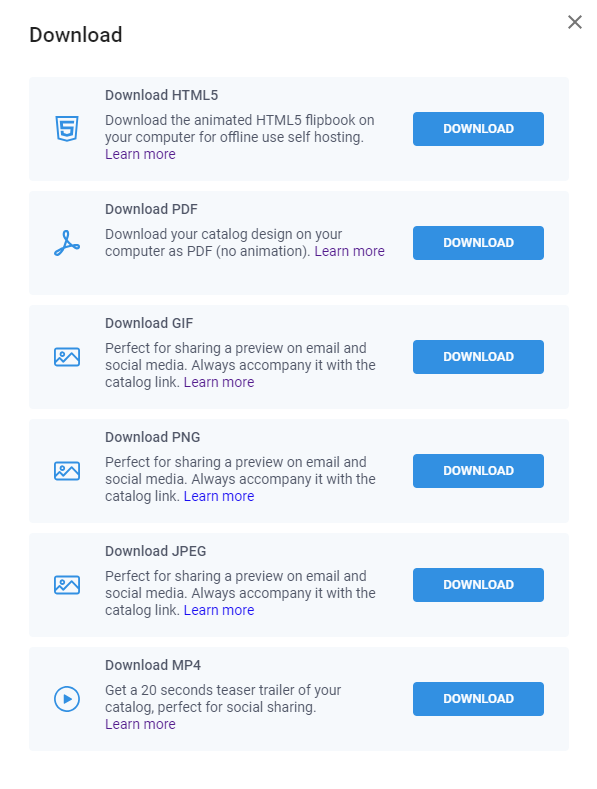 Finally, we have optimized the downloading process, to make sure your PDF is delivered quick & easy. But don’t just believe us, try it yourself!